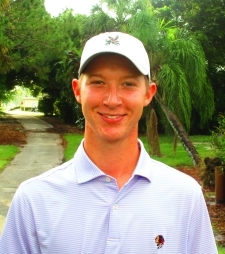 PALM CITY, Fla. – Matt Holuta of Indiana, PA, eagled the first hole Thursday at the Evergreen Club enroute to winning his first start on the Minor League Golf Tour. 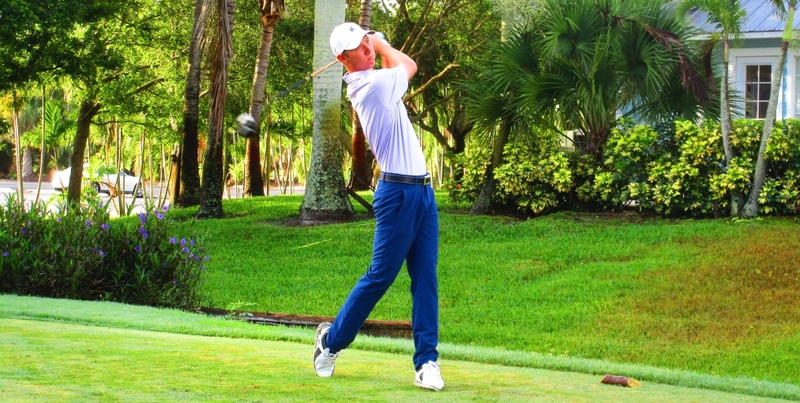 At five under par 67, Holuta won by two strokes over a small field, earning $500 from the $1,080 purse and an additional $150 from an optional bonus pool. His card also listed four birdies and one bogey. Holuta recently finished his college career at Rutgers University. He won the Western Pennsylvania Amateur in 2017 and turned professional last week for the US Open qualifier. Today was his first win as a professional. 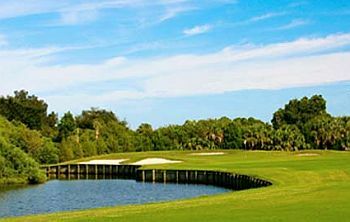 The MLGT’s 53rd tournament of the year drew nine starters, Two more 18-hole events are scheduled next week: Tuesday at Abacoa GC, Jupiter, and Thursday on the Estate course at PGA National in Palm Beach Gardens.